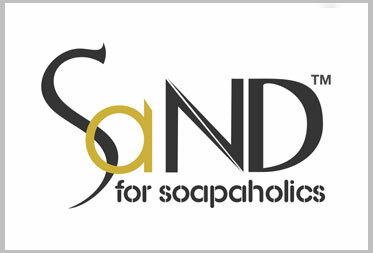 Starting a new enterprise, re-branding your organization, or launching a new line of products/services? Our Branding solutions will present a new and differentiated identity for your venture. Communication is both art and science. Whether it’s offering or organization related, we will draft impactful messages that are targeted at your desired audience and elicit useful response from your buyers. Brand building requires communication that is consistent and improves memory recall for your brand. We can take care of all your brand identity paraphernalia, marketing collateral, advertizing and media needs. Online Media increase market reach and accelerate new offering introduction. Our digital marketing offerings include SEO friendly websites, Social Media pages, e-Shoppes, Intranet sites and banner ads. 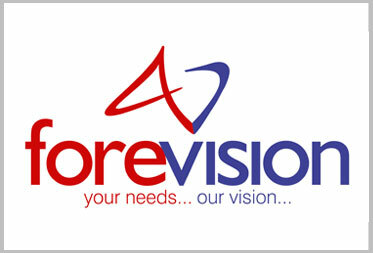 Fore Vision Technologies is a professionally managed company with a team of technical experts providing IT products and solutions enabling businesses to optimize their IT infrastructure and ensure reliability and performance. 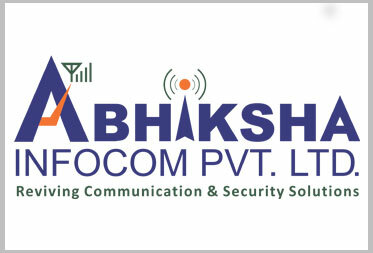 Abhiksha Infocom Private Limited is one of the upcoming organizations, fully dedicated to offer solutions in radio communication equipments and security products, engaged in supply, integration and project management of VHF, UHF and HF Radio equipment and various security products & solutions. 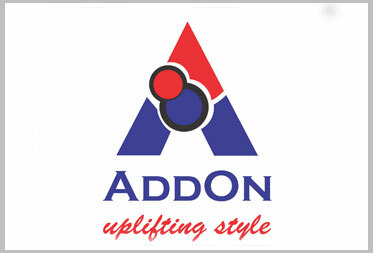 Add On is a garment brand by D H Trading, a garment factory based out of Bangalore, Karnataka. It produces men's garments & has more than 10 brands for men's shirts. 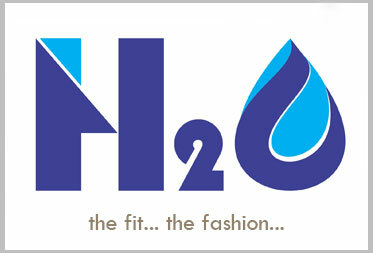 h2o is a flagship brand of men's shirting from D H Trading & is one of the highest moving product from D H Trading and the logo was redesigned to keep up the style quotient produced by the shirts. 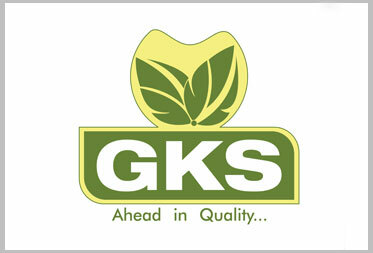 Incorporated in the year 2010, GKS & Co., is a premium supplier of agricultural commodities like - Wheat & Wheat products (Wheat grains, Atta, etc.) Ground Nut, Chillies, Shallots, Rose Onion, Pickle onion and more to prominent food processing & manufacturing companies in India & Abroad. We have been taking services from Sharva Creative and the design are delivered on time & effective. Our logo, website, brochure & promotional materials are regularly designed by Sharva Creative. Our new brand LaMNdFry's logo was designed by Sharva Creative and we got good service from Sharva Creative Team. Sharva Creative Communications is a Marketing Communication agency based out of Bangalore, India. We provide complete branding solutions for all sectors of industry. As an end-to-end Communication partner, our services cover strategy, planning and execution for all your branding & promotion needs, whether online or offline. Let us know your requirements and we'll surprise you with our ideas.